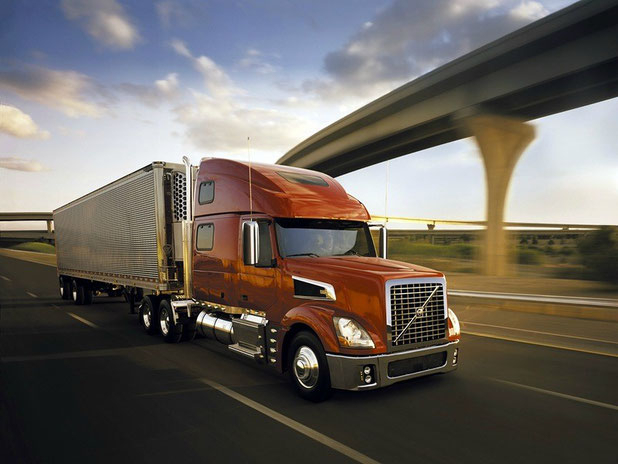 What Is Motor Carrier Contingent Liability Insurance? Q: How do I protect myself against an independent owner operator who sues me for workers compensation claiming he’s a full-time employee? A: You need Motor Carrier Contingent Liability Insurance. Q: What is this insurance? A: Simply, if an independent owner operator semi driver who carries cargo for you tries to collect workers compensation from your policy, contingent liability insurance helps you defend your lease agreement and also your cost if the owner operator is successful in his claim. How Can An Independent Semi Driver Claim to Be My Employee and File a Workers Compensation Claim? As a motor carrier who leases on independent owner-operator semi truck drivers to carry cargo, it appears obvious they are not a full time employee of yours. But sometimes things happen that change the dynamic. For instance, what if the owner operator has an accident , is injured and can’t work? That semi truck driver might decide to sue you for workers compensation, claiming they are a full time employee of your trucking company. If any one of these are proven not to be true, a court or arbitrator could side with the semi driver and force you to pay worker's compensation. FedEx learned the hard way about this issue. In 2014, the 9th Circuit Court in California ruled that 2,300 independent semi drivers were in fact FedEx employees and entitled to workers compensation benefits. The ruling cost the company millions. This is why you want to buy Motor Carrier Contingent Liability Insurance. 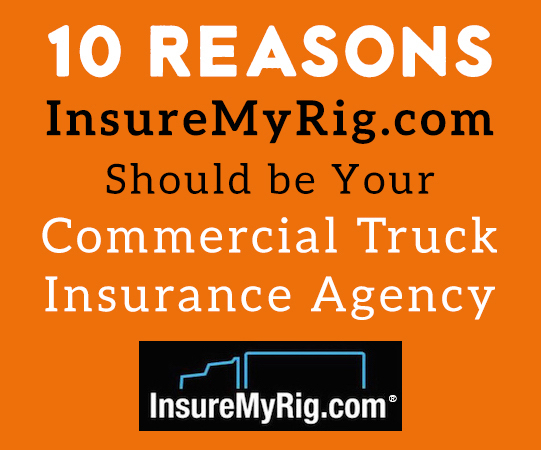 How Much Does Motor Carrier Contingent Liability Insurance Cost and Where Can I Buy It? The beauty of Contingent Liability Insurance is that not only can it protect you against workers compensation claims by owner operator semi drivers, but it also has a very competitive price.. In short, this is an inexpensive and critical part of a motor carrier’s overall risk management strategy. InsureMyRig.com has experienced and professional 18-wheeler insurance experts who can assist you with getting the best Motor Carrier Contingent Liability Insurance coverage for your money. Give us a call today or fill out a quote online. If your fleet is more than 20 trucks, please visit our parent company website roemer-insurance.com.